Nomination announcements have begun in the 8th annual Prestigious Star Awards. The 2017 awards feature new national categories for venues as well as specific categories for event suppliers. As the only global luxury venue awards, the accolades are contested by leading hotel groups, historic palaces, world-famous destination venues and outstanding event suppliers. This year's awards will be celebrated with a grand ball to be held in a prestigious central London venue on the 16th of March 2018. 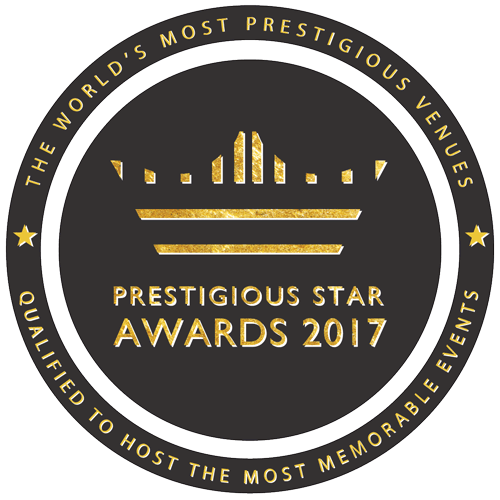 Prestigious Star Awards celebrate the world’s best venues and event suppliers. Every year, venue and event suppliers are nominated for excellence across a range of event specific categories. During the awards nomination period, more than 2,000 venues and suppliers are reviewed but only 200 are nominated. 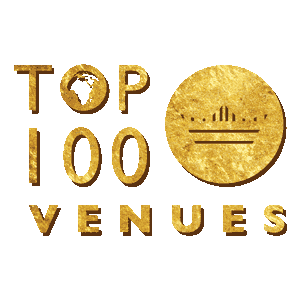 This year, as well as the global venue categories, new national categories have been included such as, 'Best Venue in the UK,' 'Best Venue in the UAE' and 'Best Venue in Italy.' In addition, new categories for event suppliers have been introduced, including 'Best Event Caterer' and 'Best Event Florist' amongst others. Now in its eighth year, the awards program will be celebrated with a grand ball to be held in a prestigious central London venue on the 16th of March 2018. Nominations will continue to be announced until the end of June. Voting will take place during July and the finalists will be announced in August. Winners of the Prestigious Star Awards will be celebrated at the awards ball in March. Venues and event suppliers can enter via the awards website, until the 30th June. Venues and event suppliers that qualify the nominations process will be announced one by one on the Prestigious Star Awards website until the end of June. For more detail on the selection process, see the awards schedule, for the full list of awards categories see awards categories. The awards ceremony includes a thought-leadership element designed to inspire event bookers. Known as The Creative Platform, this feature has been named as “the Cannes Lions of luxury events.”This year, venues have the option to present one of their recent most successful events in pictures, within a 3 minute slot on stage. In 2016, events presented included an exclusive night of opera at a Russian palace, a grand dinner in honour of the Dutch King and a charity concert co-hosted by HRH Prince Harry. Note: Awards entries are subject to approval. 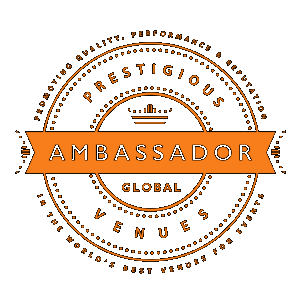 Prestigious Venues is a global consortium of venues, helping event bookers find and book the very best locations for their events. 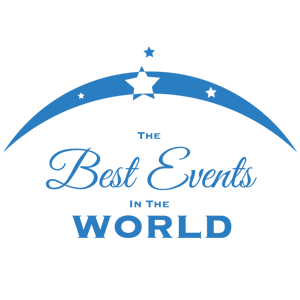 The platform makes the venue booking process fast and simple. 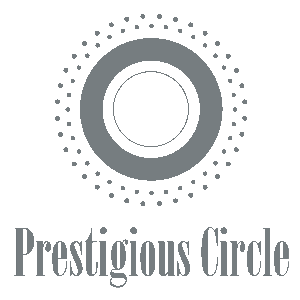 Its free service is trusted by national and international brands, as well as private event bookers. As dedicated venue experts, Prestigious Venues ensures clients get the best value for their budget while hosting distinguished events.